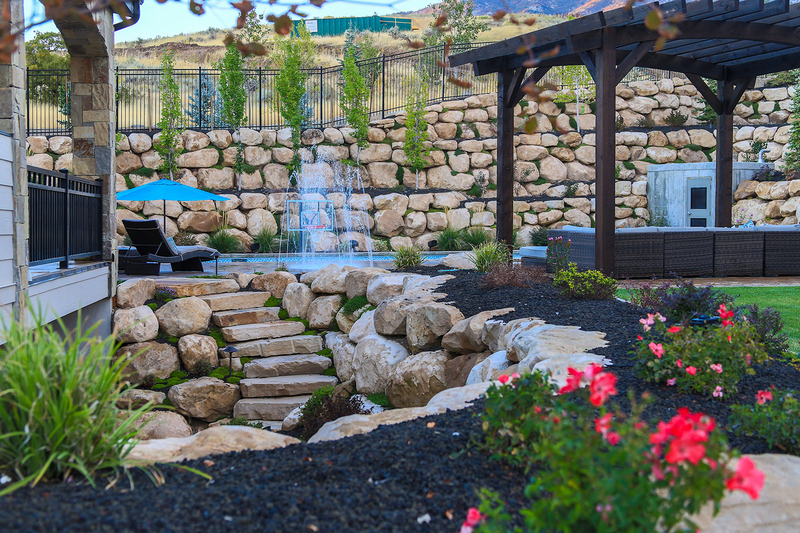 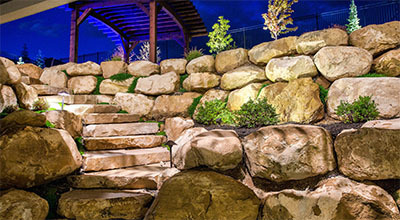 Our Natural Slab steps are hand selected and palletized to provide consistent pallet step thickness with a variety of widths ranging from 2.5’ to 6’. 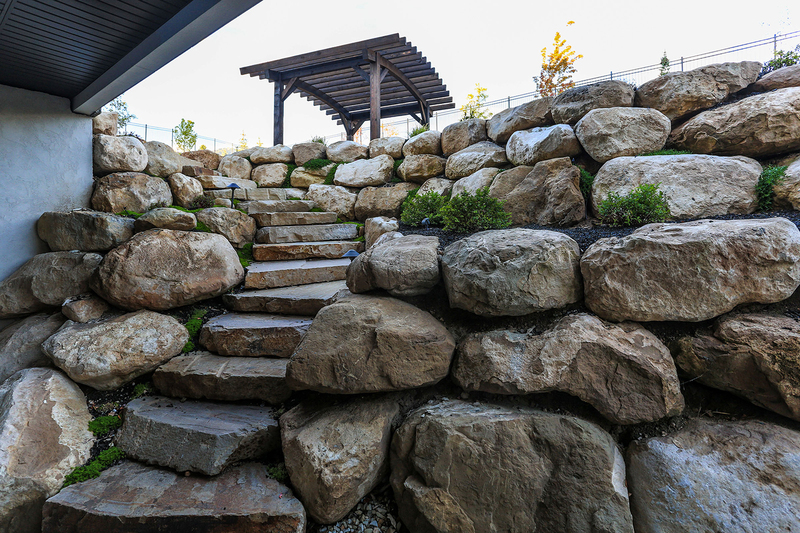 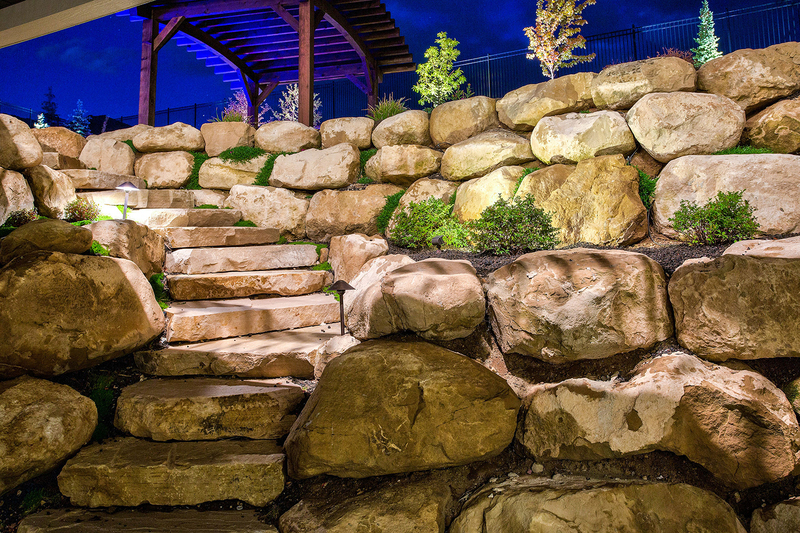 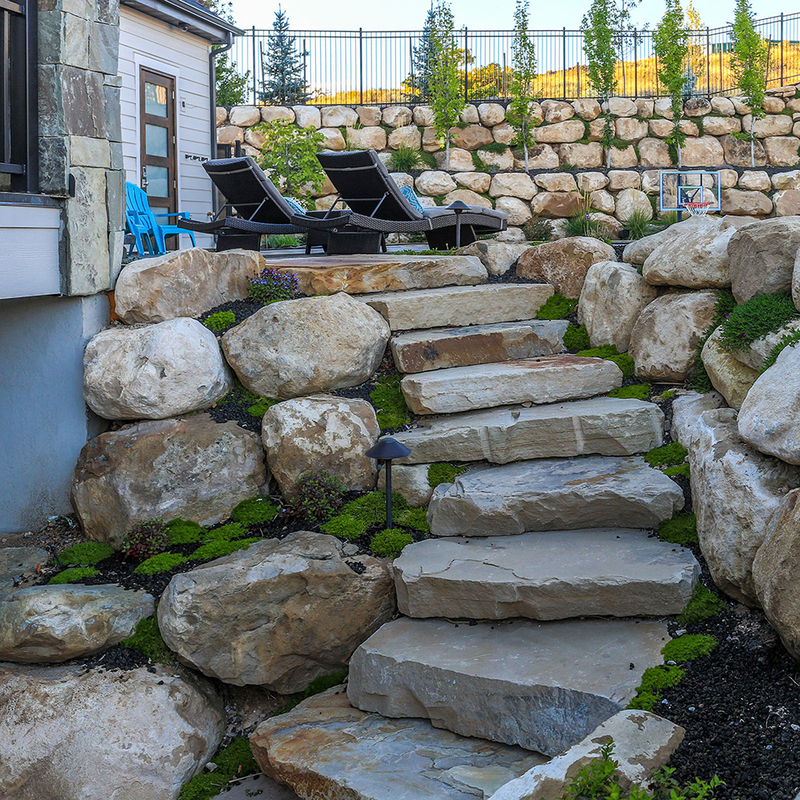 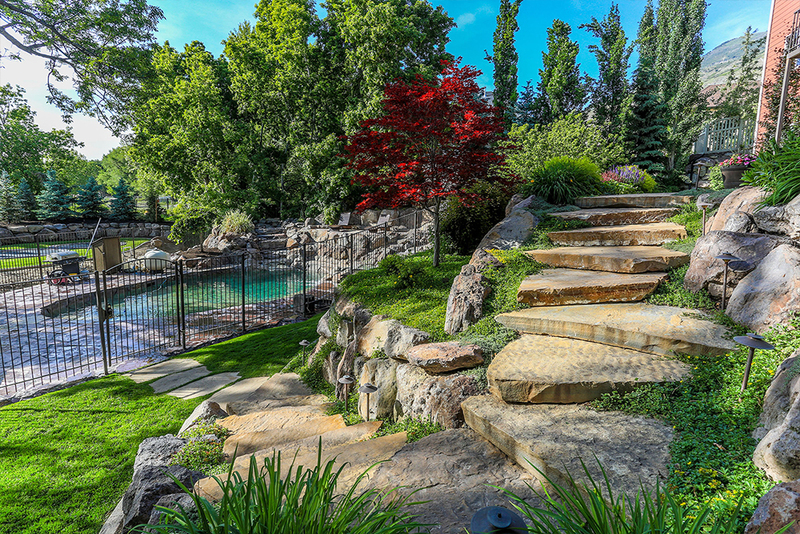 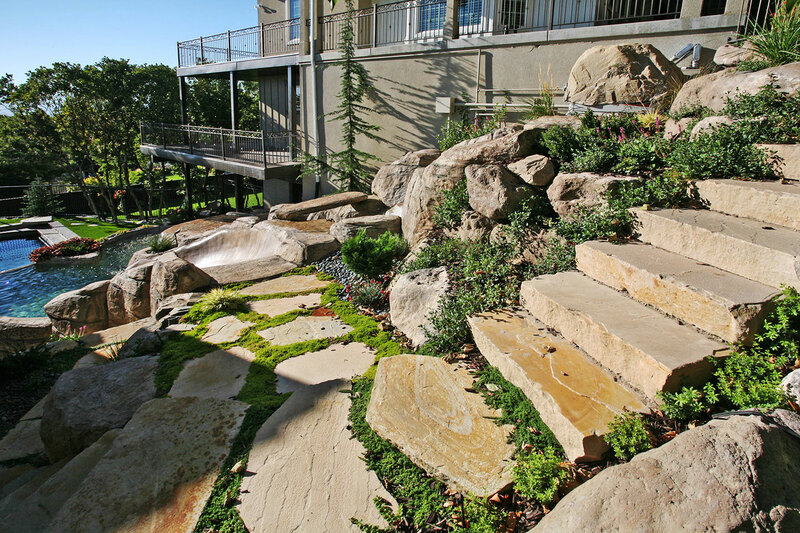 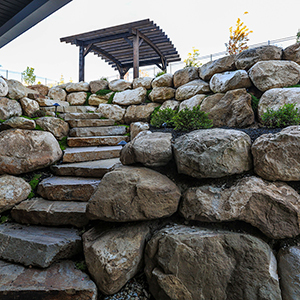 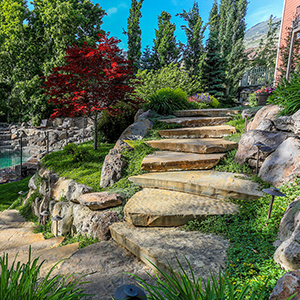 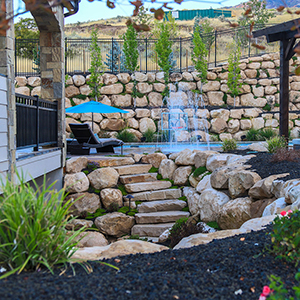 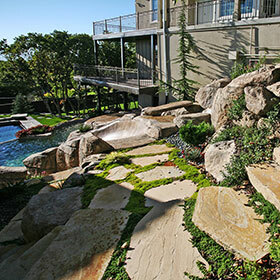 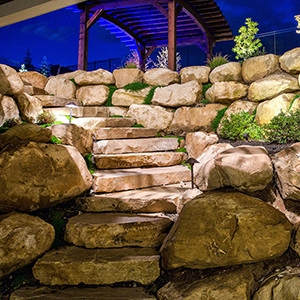 Natural Slab steps are perfectly suited in a native look or rustic application, and because of the random nature, provide many placement options ideal for staircases that wind, curve, or twist . 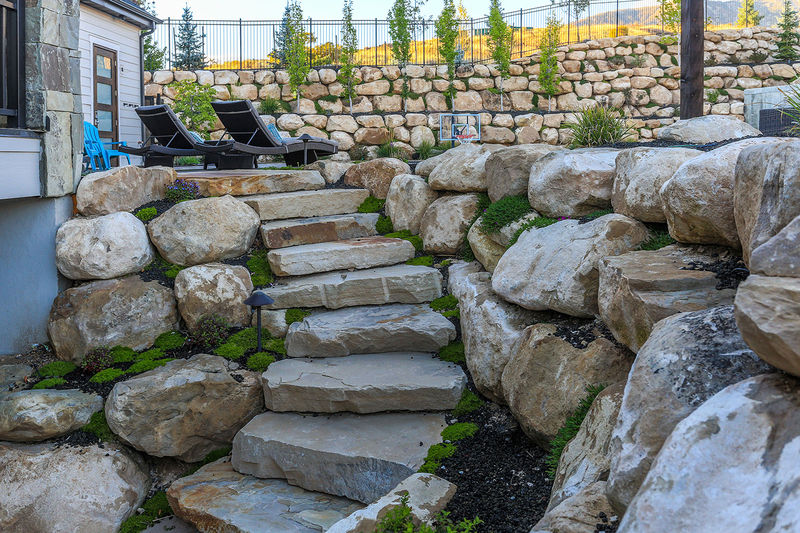 This Beautiful sandstone product is offered in a soft beige and tan color- with subtle blacks and deeper brown tones throughout.